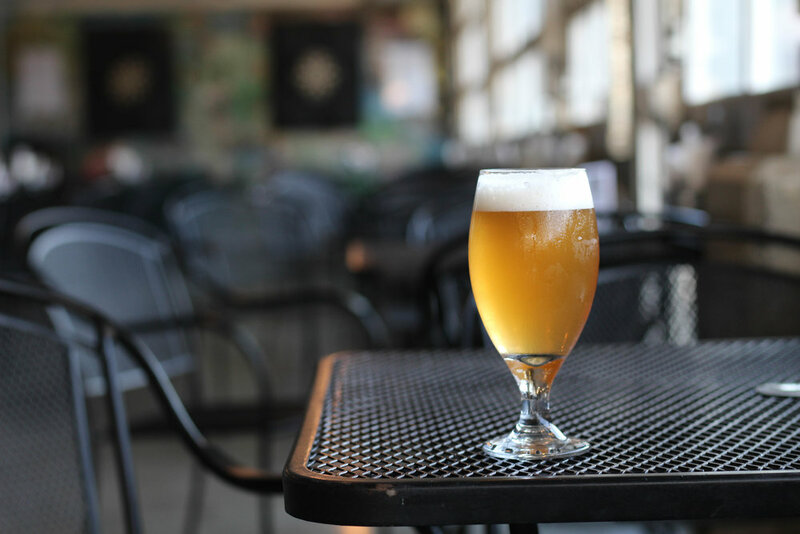 What is a better beer to crush in the summertime heat than a session-able summer sour? Introducing the first in Perrin Session Sour Series is Passion Fruit Gose! Passion Fruit Gose combines the tropical taste of ripe passion fruit with the distinct flavor of pink Hawaiian sea salt to balance the taste buds in a crisp, refreshing beer for summer thirst. Passion Fruit Gose is available in 6-pack from the Perrin Pub and out in the market! Look for the next session sour release in the Fall.